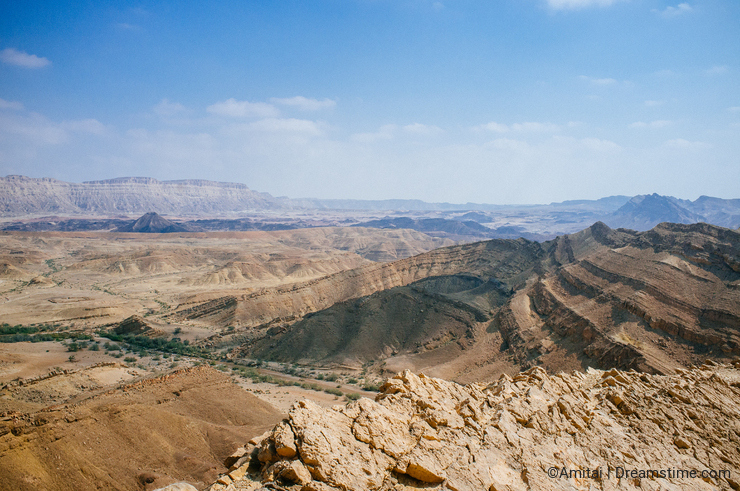 The Negev desert is 70% of Israel, it is part of the global desert belt that lies around longitude 20-30, its made of 3 mountainous ridges and a very special phenomena of erosion craters (called in Hebrew Makhtesh). The desert has always attracted me. The wilderness, the emptiness, the quietness. 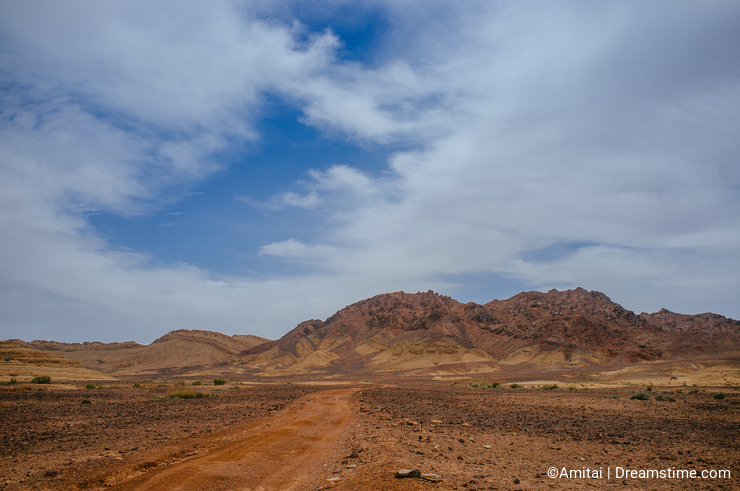 The mountains of Jordan and Sinai (Egypt) beyond the border, unreachable and hiding secrets. 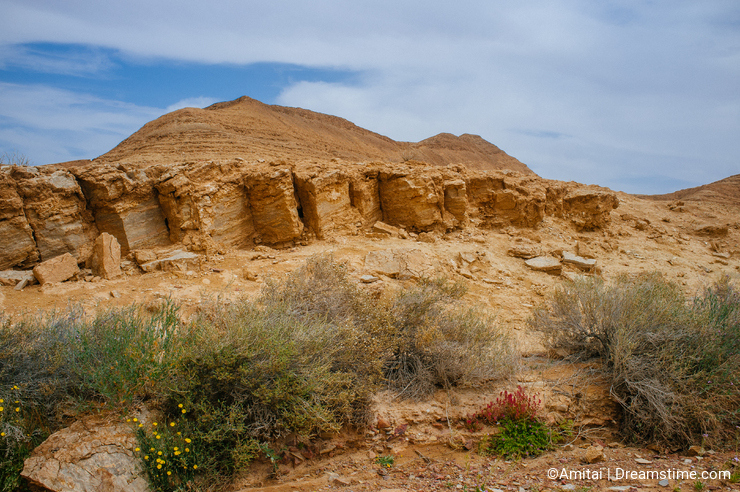 This winter has been unusually wet in Israel and the Negev has had a nice amount of rain. Most of the water are gone because of flash floods, but it has brought a lot of precipitation and because of that, the flora of the desert has benefited greatly. 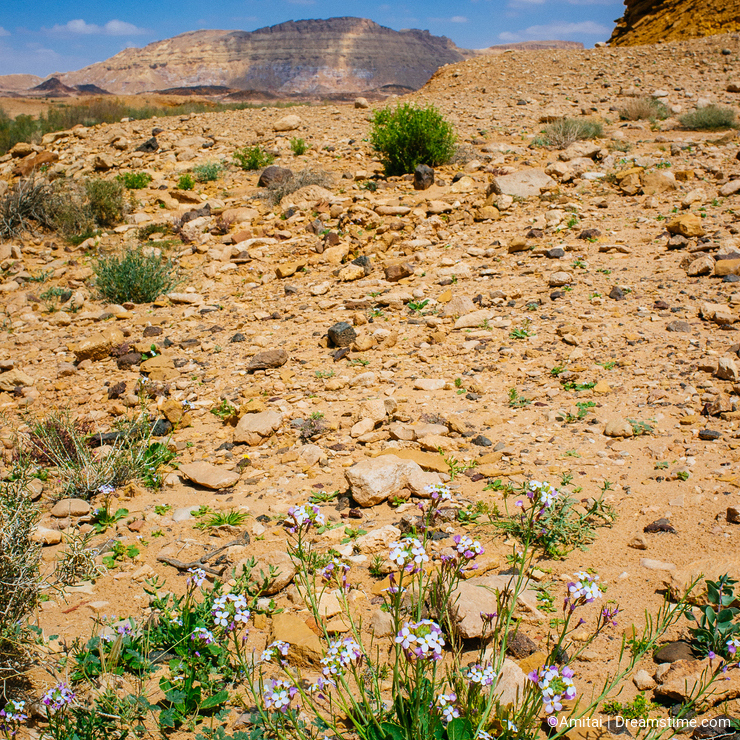 Last week I was escorting my daughter's school trip to Makhtesh Ramon deep in the Negev desert and has enjoyed a very rare and short living experience - a blooming desert. Flowers, plants, butterflies everywhere. 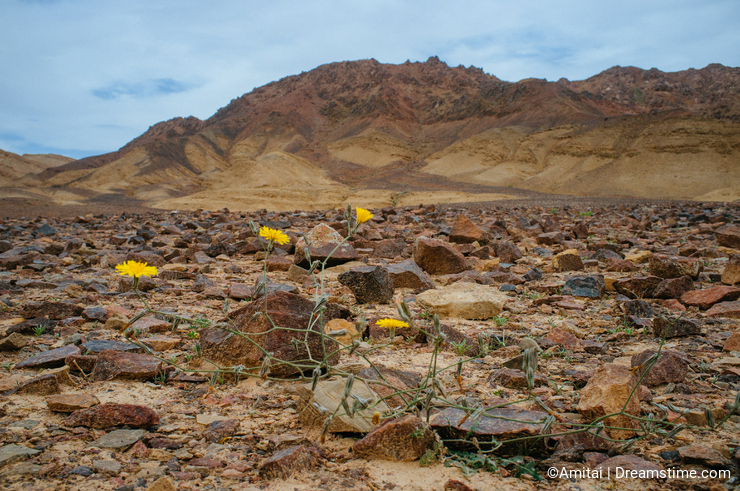 the Wadis were covered with carpets of yellow, crimson, red and white flowers. 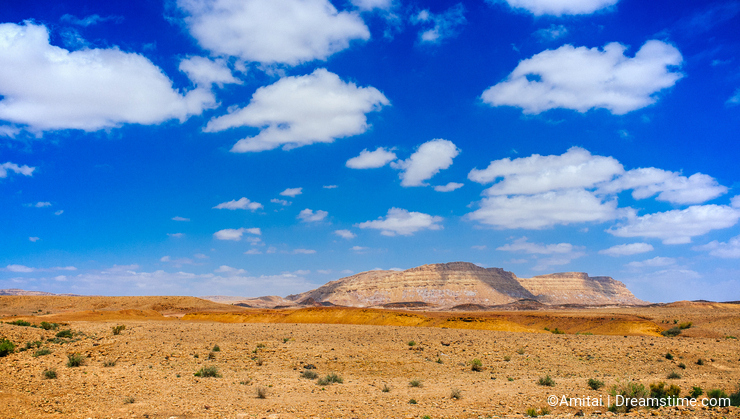 the arid desert was dotted with patches of green and other colors. What an experience! 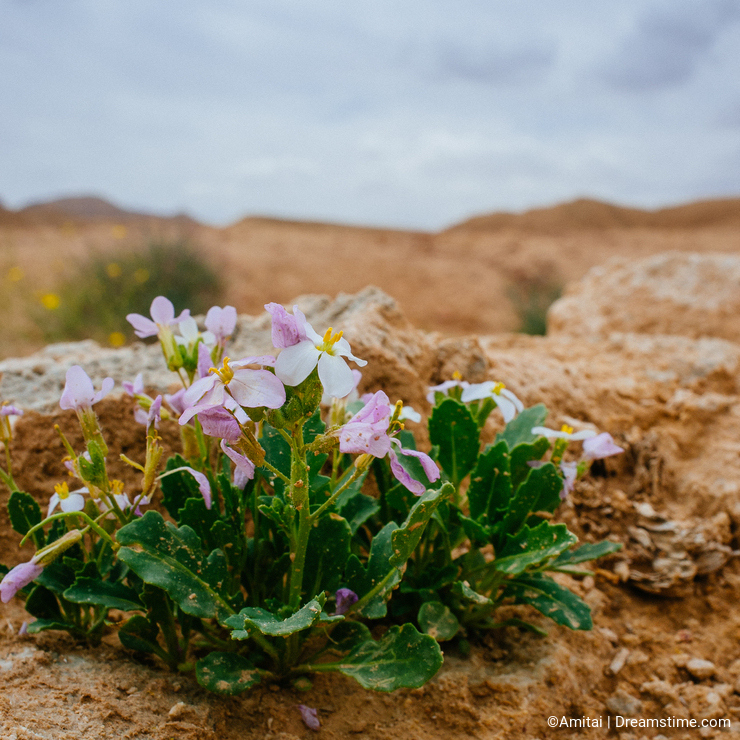 We hiked in the desert for 2 days, covering 33 kilometers (18 miles) and everywhere these flowers has accompanied us. The weather has been warm, and after a late night storm, the mornings were cool with clear and fresh air. Photographically I have enjoyed contrast colors of flowers and the bleak yellow-brown-black rocks and sand stones.I was also lucky enough to enjoy cloudy and partly cloudy skies in an area that is mostly clear sky 90% of the time. Visibility was great too because the rain has cleared the air from the desert dust.I shoot panoramas to capture the vastness of the area. Scotland has some fantastic scenery, very beautiful country with the mountains and islands and one of my favourite places. Patrick, the UK for me is completely different, I am dreaming of shooting in Scotland or in the forests, the green plains are so different from Israel. One day I will have a post about England, for sure. 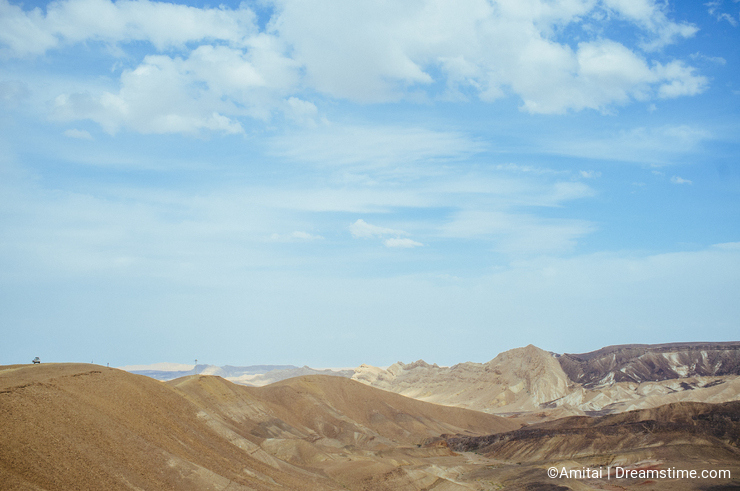 Interesting blog and great images Amitai, completely different to anything we have here in the UK. Love your panoramas - inspiring!